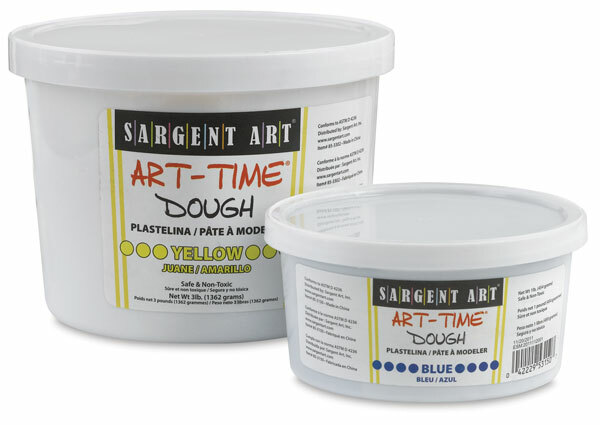 Pliable, safe, and easy for kids to work with, Art-Time Dough is great for a variety of modeling projects. 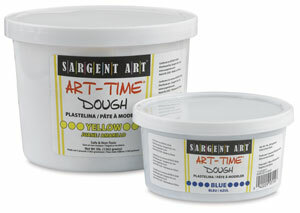 Art-Time Dough is reusable when stored in its container between uses. Non-toxic. ® Sargent Art is a registered trademark.® Art-Time is a registered trademark.